At the Lido Dorset Condominiums we have all the amenities you need for a relaxing no-hassle stay on beautiful Lido Key in Sarasota Florida. You can really make yourself at home here. Each condominium has its own sense of character, yet all feature complete kitchens, restful bedrooms, and comfortable living areas. In addition to your own view of the Gulf of Mexico, you’ll enjoy access to the Lido Dorset’s heated pool and shaded sundeck in addition to umbrella tables. Your vacation in the sub-tropical paradise will be carefree at this address of distinction. 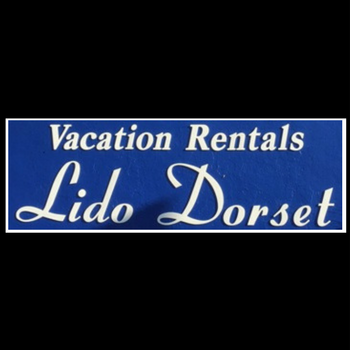 Our excellent and friendly staff is here to help your vacation be memorable and enjoyable. You will want to return year after year!